For over two decades, Pasta Fresca Da Salvatore has remained the household Italian restaurant in Singapore. It has grown by leaps and bounds with several branches in Singapore alone. 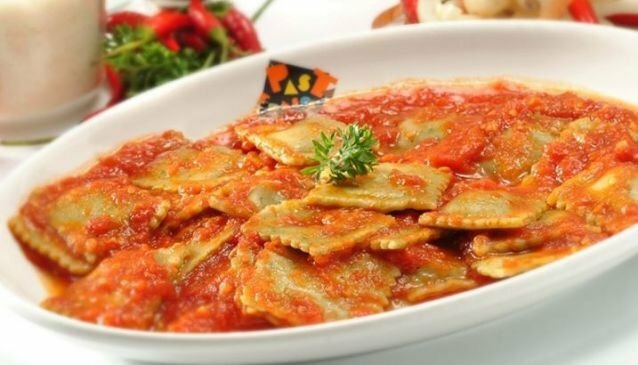 The branch at Boat Quay provides a scrumptious Italian staple for the business executives. With an extensively tantalizing menu to choose from, it is every bit a heaven for Italian food lovers. The restaurant pays great detail to its quality by using only the freshest ingredients in whipping up the hearty and satisfying meals for its customers. Choose from a range of hot and cold starters, pasta, pizza, complete mains and desserts. The family friendly restaurant also takes the trouble to prepare a special menu just for kids. Simple pleasures are always a reality at Pasta Fresca Da Salvatore where authentic Italian food is served with friendly Italian hospitality.